Interested in our products for your customers? Call us today to find out why so many office supply dealers and resellers rely on us to enhance their business with our product line. 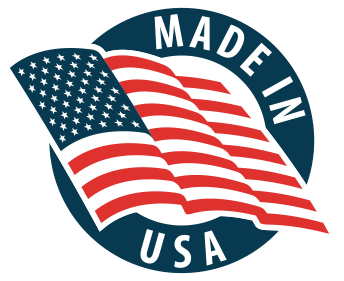 We provide the quality products that you can count on! Your customers’ satisfaction will benefit you! 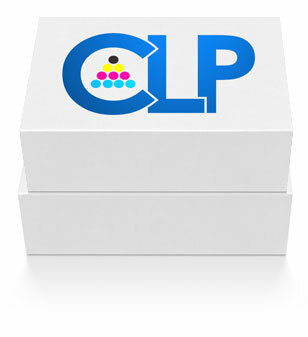 CLP provides service for most brands of laser printers. Whether it is having problems or it’s just due for scheduled maintenance.